With an architectural heritage and style preserved from the 16th century and a vibrant mélange of customs and influences, Havana, Cuba appreciates its past through a dedicated preservation of culture. This preservation is due in part to a proactive multimillion-dollar restoration project started in the 1980s that is still renovating parts of the capital city today. The culture is produced by an intricate blend of African, European, Spanish, and American influences – once known as the “queen city of the Caribbean,” it is now considered to be the leading cultural center of the island. As a living remnant of the country’s colonial era, Havana has maintained structures of ancient grandeur, such as centuries-old churches, fortresses, and palaces. 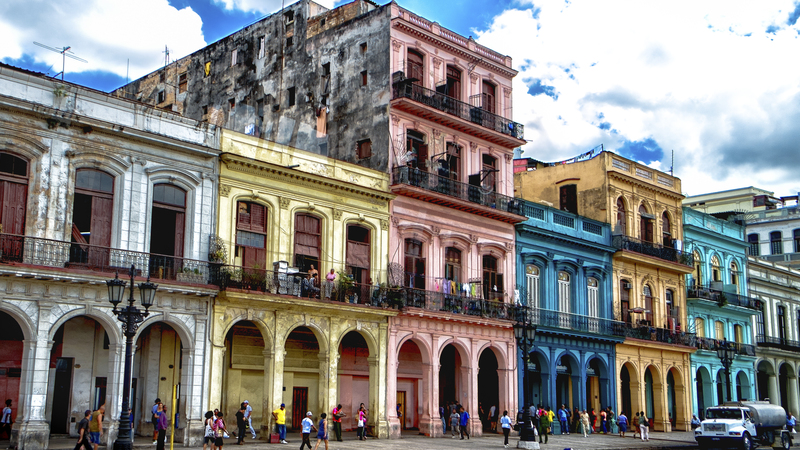 Among Havana’s most attractive tourist sites is the historic heart of the city, La Habana Vieja, also known as Old Havana. The old town is a fascinating fusion of fastidiously preserved architectural masterpieces and an emerging urban community. Among the many plazas Old Havana hosts is Plaza de la Catedral, home to the Cathedral of the Virgin Mary of the Immaculate Conception. As the area of Old Havana was once a marshland, the Plaza de la Catedral was originally named Plaza de la Ciénaga – Swamp Square – but became a popular residential area for wealthier Cuban families and was rechristened after the consecration of the Iglesia de la Compañia de Jesús. The cathedral and many of its surrounding buildings boast the finest examples of Havana’s eighteenth-century Baroque architecture. Havana’s oldest square – also the scene of several key historical events – is still considered to be its main square in present times; the Plaza de Armas, built in the 1500s, received its name after being used in the sixteenth century as a military exercise site. A marble statue of Cuban revolutionary Carlos Manuel de Céspedes stands tall in the center of the square, framed by royal palms and surrounded by a daily book market. 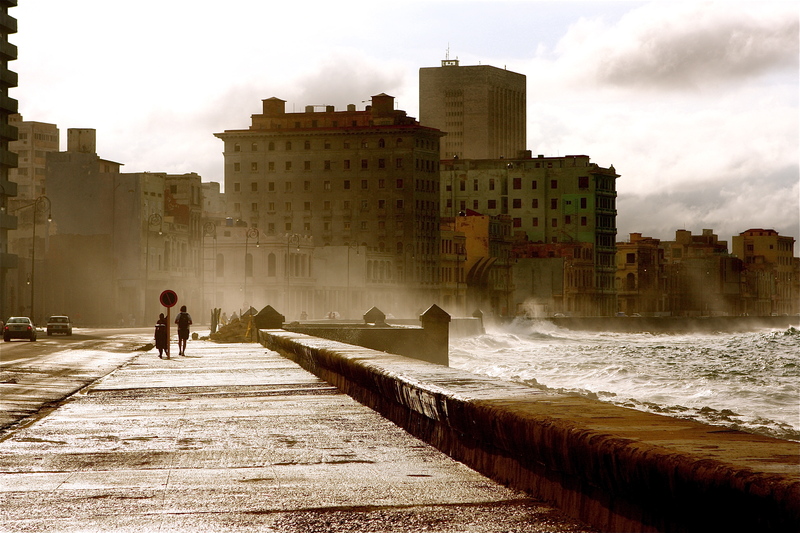 Snaking away from Old Havana and its network of plazas winds the Malecón, a 7-kilometer avenue that runs along the seawall near the northern shore of Havana. A favored rendezvous point for lovers, dreamers, writers, musicians and all wistful pleasure-seekers alike, the Malecón has acted as a reputable oceanside boulevard since the early 1900s. At sunset, when the light shines on the old buildings, the avenue is casted in an ethereal glow. The Malecón is something of a meandering outdoor lounge, where travelling minstrels roam and waves lap against the seawall. A more historical site found in Havana is the Museo de la Revolución, residing in the former Presidential Palace. Decorated by New York’s world-famous Tiffany, the museum highlights events that took place before, during, and after the Cuban Revolution. The museum’s design attractions include a hall of mirrors modelled after the Palace of Versailles, bullet holes remaining from an unsuccessful assassination attempt, and a chapel with an ornate Tiffany chandelier. 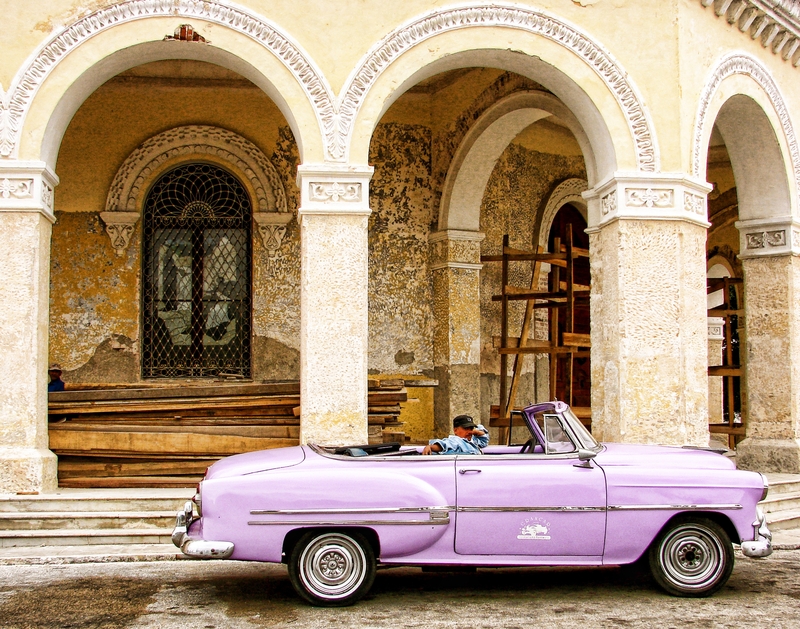 Travelling in Havana has often been compared to travelling back in time. 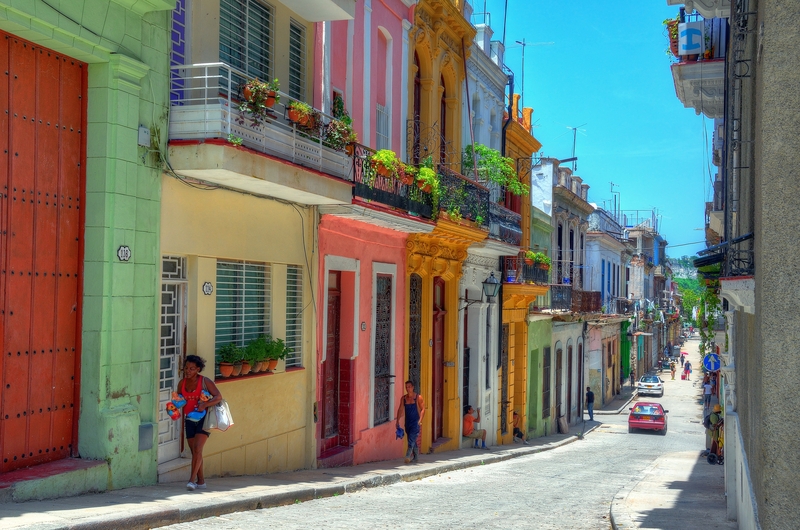 With its narrow streets full of classic American cars, a diverse array of architectural styles, and quirky statues such as the life-size one of John Lennon erected under Fidel Castro’s instruction, Havana is rich with culture. Still “queen of the Caribbean,” this capital city is a gem worth seeing.